…so imagine my surprise when she agreed to let me back in her house so that we could make pillows together this week! 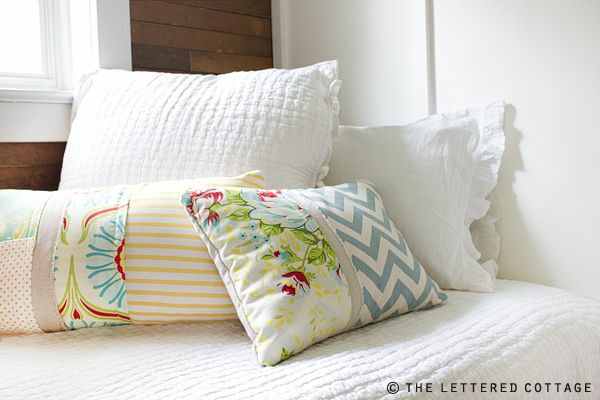 If you’d like to read all about how to make pillows like these- head on over to Ashley’s place. She’s gonna handle the step-by-step instructions this time around. Ooh! 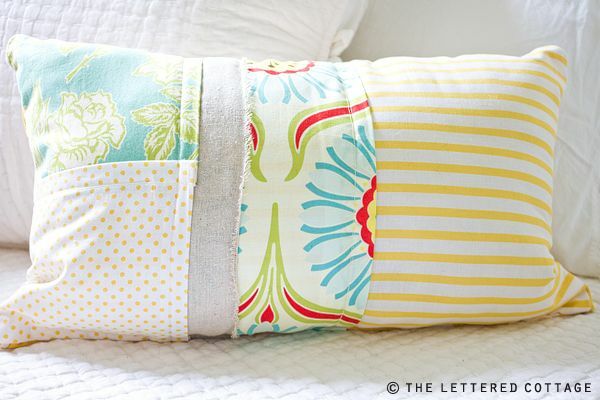 And she’s giving away the pretty pillow she made sometime later this week! But before you go- don’t forget to link up your latest how to! If you already know the linky party drill, feel free to scroll on down and link away. 1. Scroll down this page until you see the “add your link” button. Click it, and create a super-descriptive name for your link. Something like, “How To Make A Blog Header”, or “Spring Wreath Tutorial”. That’ll make it easier for folks to browse. 2. Make sure you link directly to the How-To post you’d like to share– not to the main page of your blog. 3. If you’d like to invite some more peeps to the party, feel free to slap this handy dandy button at the end of your how-to post on your blog. Just copy and paste the code in the box below into the html part of your post, and voila! I love your pillows!!! Such fresh colors for spring!! 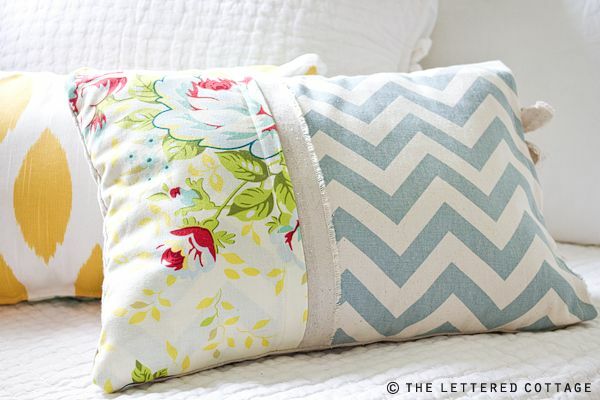 LOVE a home-made pillow, the best! Hi Layla, this is my first time to link up. I’m a newbie and I’m just beginning to join linky parties. I absolutely love your blog. I noticed there is a red x by my link. Does that mean anything? Thanks for hosting the party. I can’t wait to visit some of the people at the party! I can only imagine what fun you two had! 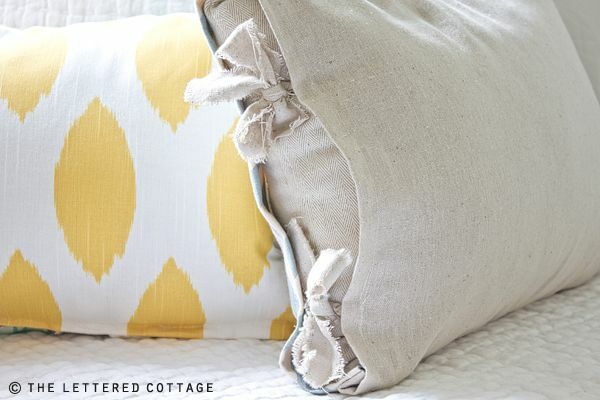 I’m betting there were some punchy moments while you put those pillows together. They are lovely by the way!! P.S. 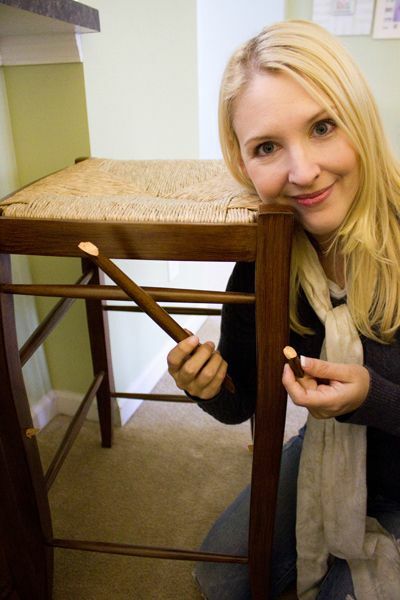 I broke one of our barstools in the same spot – hubby still thinks it is hysterical that I sat down and the thing just broke. You girls!!! Looks like much fun. And I dig allaya’lls fabrics. Thanks for your comment on my blog xoxo talk to you soon friend! I have so enjoyed looking through your site. We just put an offer in on a 50’s home that is in need of major TLC. You have given me wonderful ideas and inspiration, it makes me giddy just thinking of the fun I’ll have transforming our new/old home. those pillows are SO CUTE!! isn’t it nice to make something for YOURself!! I love the combination of fabrics and colors! You have definitely inspired me to get back to the sewing machine! Thanks for hosting! I finished my dining room dresser redo and linked it up #320~ wow! There are a lot of links and they all look so wonderful! I will be here a long time checking them all out! LOVE the pillows. I was just looking at that very zigzag fab over at fabric.com and now i have something to make with it, wahoo!